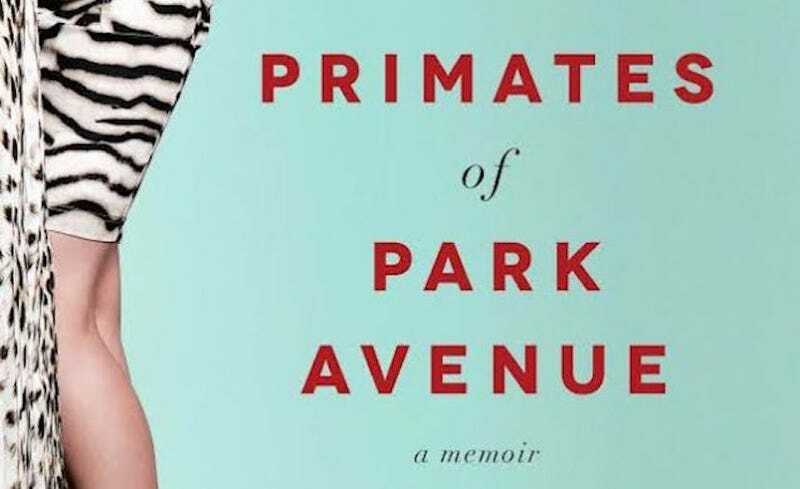 Primates of Park Avenue—the memoir that launched the concept of the “wife bonus” into the wider world—is being developed into a TV show. Like the book, the potential TV series follows anthropologist Martin, who, when she first arrives on New York City’s Upper East Side, is utterly out of place with the glamorous, sharp-elbowed mommies around her. As a last resort to fit in, she begins “studying” the new tribe’s mating and migration patterns, child-rearing practices and magical purifying rituals. It turns out these primates are more complex than she expected. Honestly, right now, I would probably enjoy the hell out of watching the fabulously wealthy be scrutinized like zoo animals. Cathartic! Are You Surprised to Hear That Primates of Park Avenue Isn&apos;t 100% True?